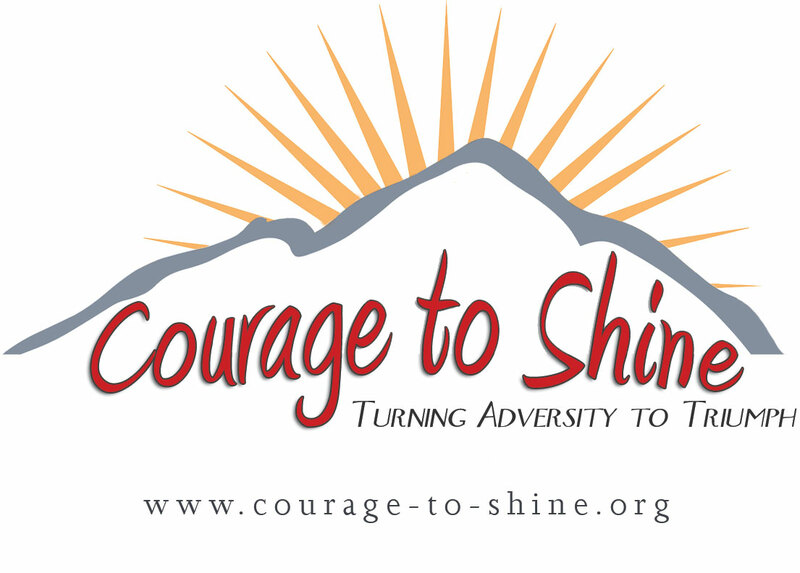 Exler: Courage to Shine, a new project we created, was originally created to be an awards program to honor outstanding people, especially those with bladder exstrophy. We wanted to honor accomplishments in society and in the greater world. As we developed the idea, we thought that a better approach would be to feature great young people who had overcome their medical problems and could show the way, so that others could follow in their footsteps. We know there are great possibilities for individuals, in spite of their medical disabilities, who have the courage to try, once they know others have succeeded. 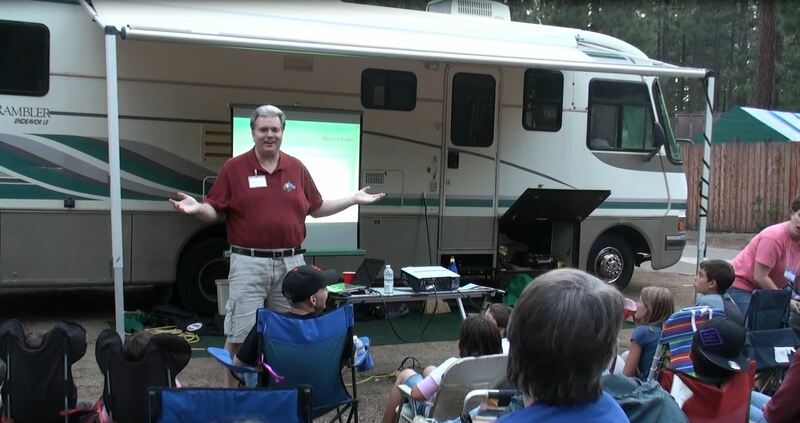 Tom Exler shares his story and motivates others with similar disabilities. Editor’s Note: Thomas Exler, the president of the Association for the Bladder Exstrophy Community (ABC) , also is the chairman and founder of Courage to Shine, an organization created to provide information for others, like Exler, who have found ways to overcome their problems and become successful people. As Exler explains, “I was lucky to find role models who showed me that nothing’s impossible for people like me. But not everyone has the opportunity to meet others who have led highly visible, successful and rewarding lives in spite of their disabilities. That’s why we created Courage to Shine – to introduce individuals to other people with similar challenges and to provide a forum and a webpage where individuals can find role models who have demonstrated that there are no limits for people with physical challenges.” Part 2 of a 5-part series.